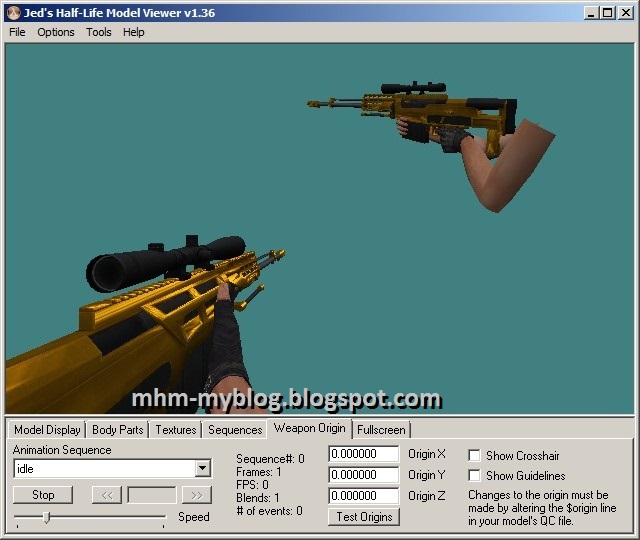 Hello everyone, at this time I will share about AS-50 Gold Point Blank for Counter Strike 1.6, Condition Zero, Counter Strike Point Blank, Counter Strike Revolution and Counter Strike Extreme. AS-50 is a type .50 BMG Sniper Rifle weapon made by a British company. 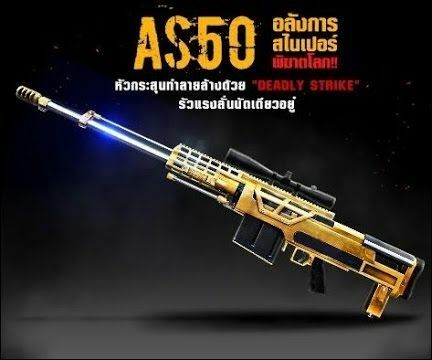 AS-50 is a weapon that can strike from very long distances with high accuracy using explosives!